Home Combi Blinds How Do Combi Blinds Work? Combi Blinds is one of the easily operated window blinds. Many homeowners appreciate these blinds for it enhances any window at the same time it also gives comfortable surroundings to each family member. 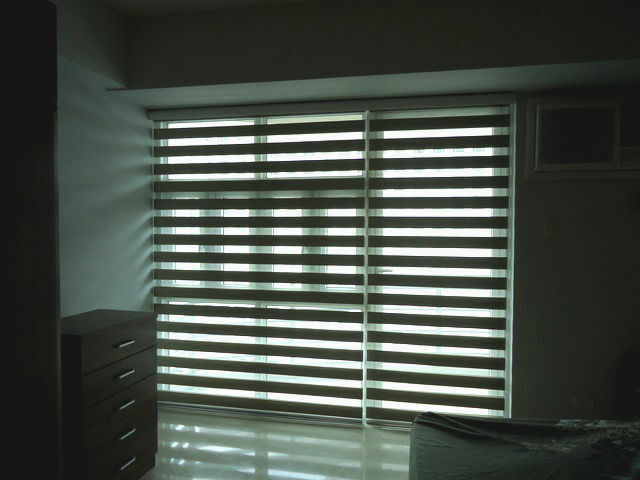 The unique designs of these blinds allow you to control the amount of light needed for your haven. Our client from Parañaque City, Philippines opted for Combi Blinds because its beauty always catches them when they saw it on their neighbor’s window. The beauty of Combi Blinds can be appreciated when its strips are close for it will give a comfortable and secure feeling to you while you are resting. Unlike other dual blinds, Combi Blinds from DS Windows and Walls are made-to-measure, which means we can do the corresponding sizes that you need to beautify your home windows. From a variety of colors and fabrics, you can choose if what will look nice to your interior at home. 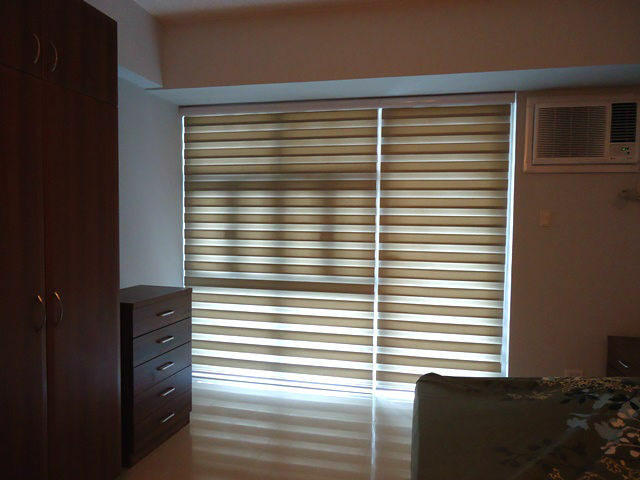 Combi Blinds are not only for residential houses, but you can also use it for offices, yacht and condominium units. For more information regarding Combi Blinds and other types of Window dressings, visit DS Windows and Walls Interior Supply on our respective branches located at 2nd level Pacific Mall, Lucena City, 3rd level Robinsons Metro East, Pasig City and 4th level Waltermart Makati City. You can also call us at 0916-311-3909 / (02) 893-1373 / (02) 403-3262 / (02) 668-9668. You can also send us email at inquiry@dswindows.com for a quick quote. You may also browse our Facebook page and like us at www.facebook.com/blindsphilippines.